*I’m not at all confident about those apostrophes. Categories: Performance, Video | Tags: abandoned, dancing, gross, Irish, Thursday | Permalink. 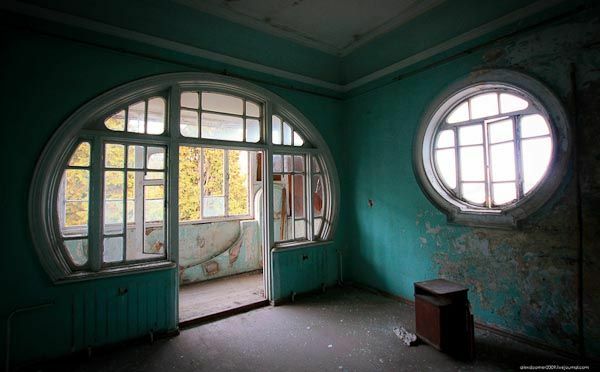 Categories: Art, Design, Photography, Places | Tags: abandoned, Alex Doomer, Architecture, art nouveau, beautiful, Georgia, photography, ruins | Permalink. Categories: Photography, Places, Video | Tags: abandoned, beautiful, Broad Channel, Jamaica Bay, new york, North Brother Island, photography, ruins | Permalink. 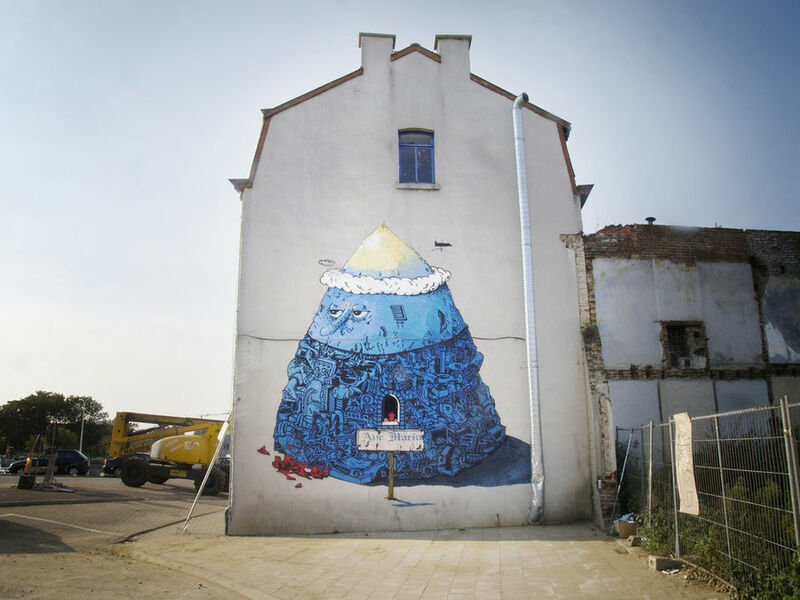 Categories: Art, Places | Tags: abandoned, beautiful, Belgium, Doel, graffiti, painting, street art | Permalink. 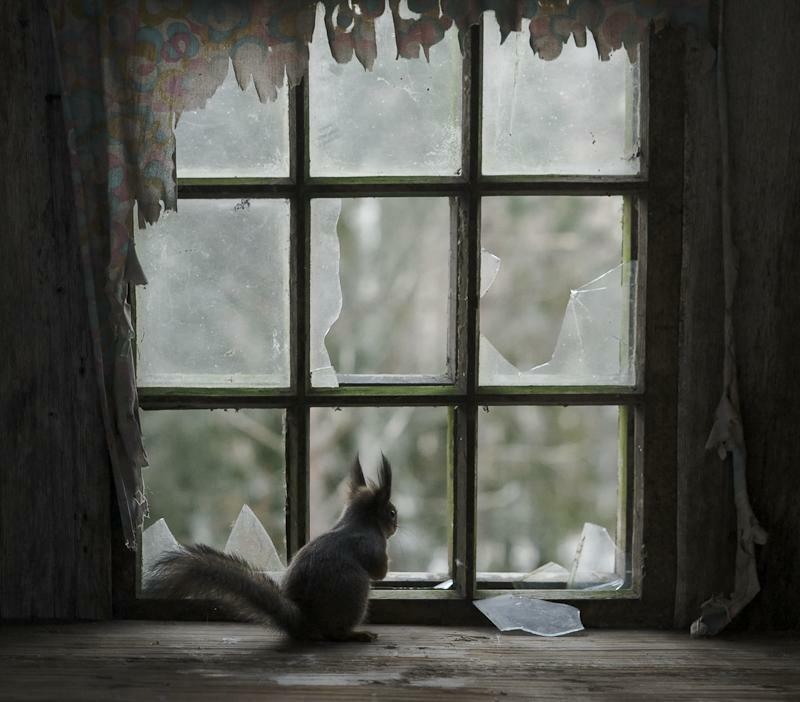 Categories: Animals, Art, nature, Photography | Tags: abandoned, beautiful, Finland, House in the Woods, Kai Fagerström, photography, wildlife | Permalink.